Over her time working in Macomb County, she was instrumental in making the jury office into one of the most forward-thinking and technologically advanced operations in the country. She helped the County cut their mailing volume in half, go to a paperless response operation, introduce text messaging and even implement cash-dispensing jury kiosks. All of these advancements were in an effort to help the public perform their jury service as quickly and efficiently as possible, while reducing costs. 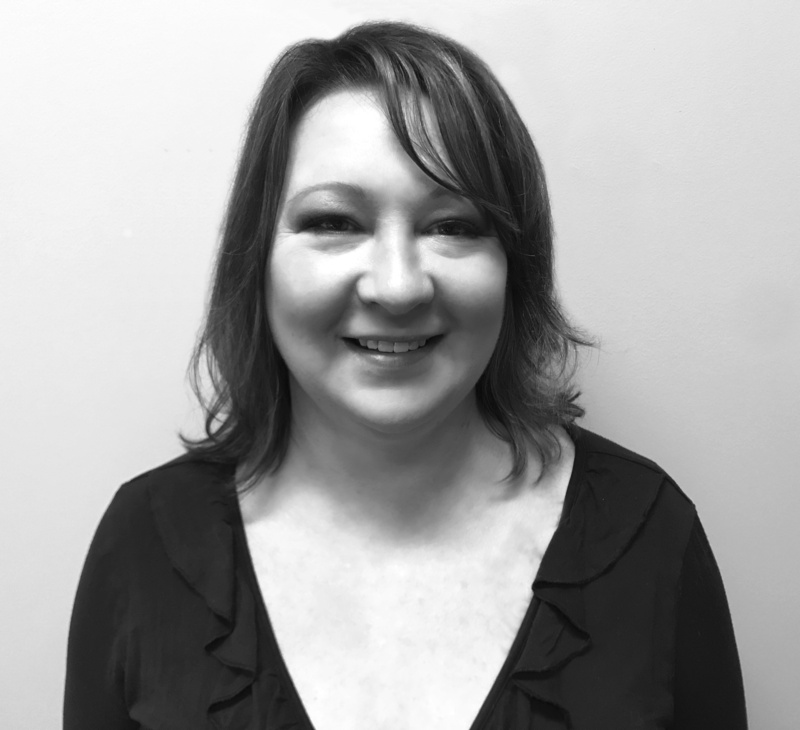 We look forward to Gena’s continued participation, engaging our customers on a specialized level and using her experience to be a dedicated advocate for our customers for some time to come.